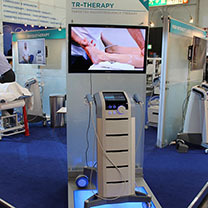 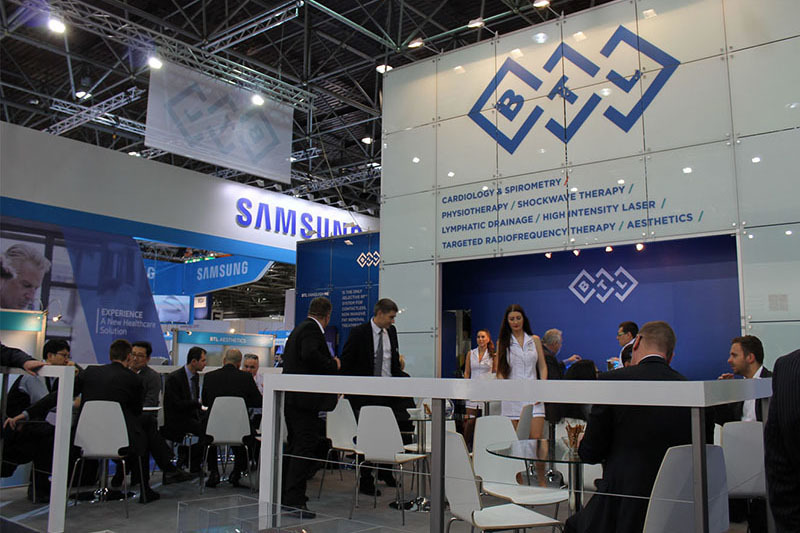 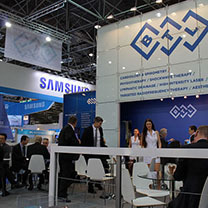 As every year, also this year BTL has participated in the world’s largest event for the medical sector – MEDICA 2015. 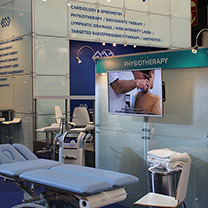 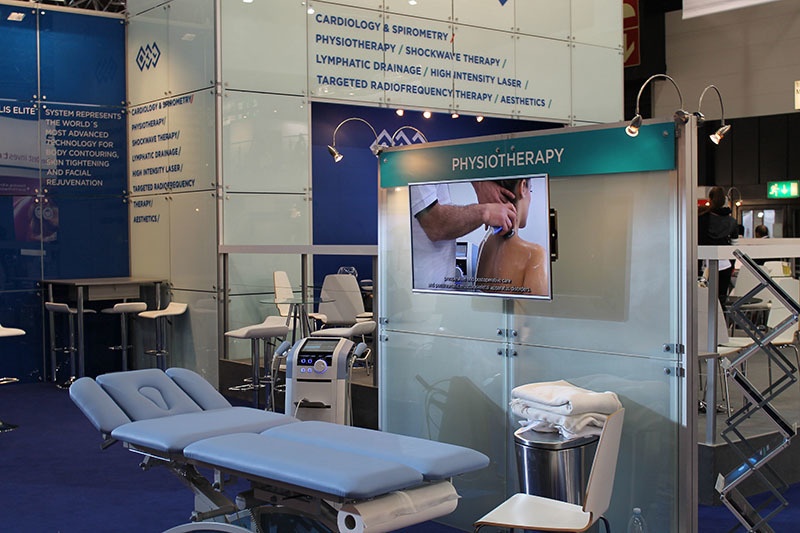 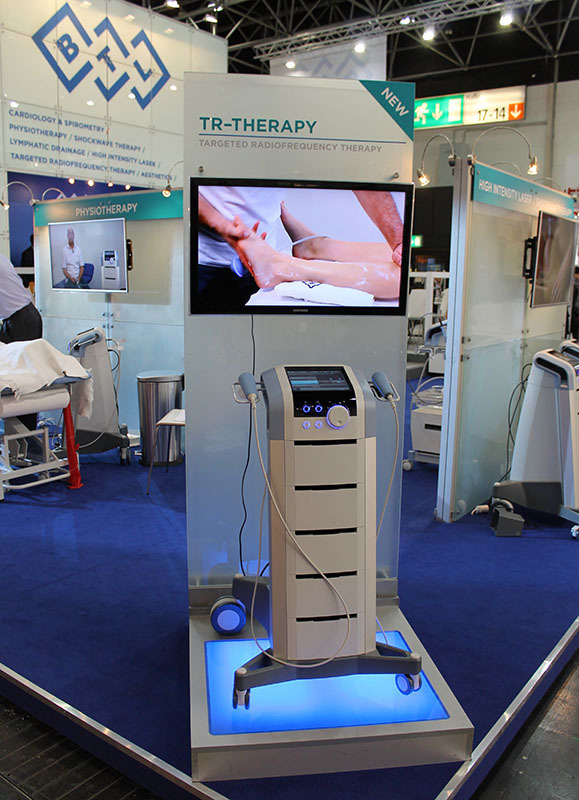 We have presented our newest technologies in the fields of physiotherapy, cardiology and aesthetics. 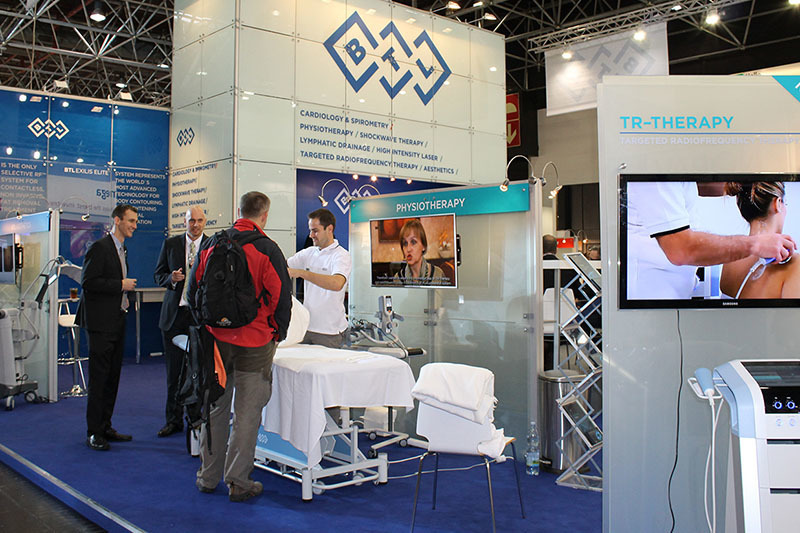 We would like to thank all our visitors who paid us a visit in Düsseldorf. 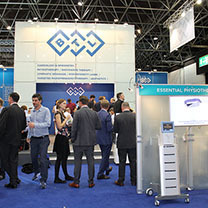 It is always great pleasure to share our knowledge, demonstrate the latest technology innovations, embrace partnership and make new valued contacts. 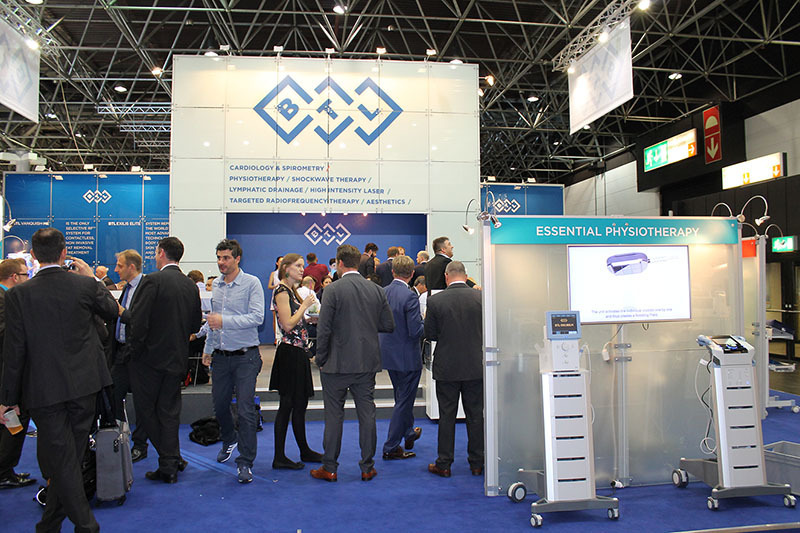 We sincerely hope you enjoyed Medica 2015 as much as we did and we are looking forward to seeing you all next year at MEDICA 2016.